An astonishing photo is up for sale in the US, showing what may seem like an illusion: a little Jewish girl gently hugged by… Adolf Hitler. The Nazi leader kept his affinity for the girl even after he learned of her roots. The photograph of Bernile “Rosa” Nienau and Hitler is set to be auctioned off in Maryland. Taken several years before the outbreak of the World War II, it was signed by the Nazi dictator himself. 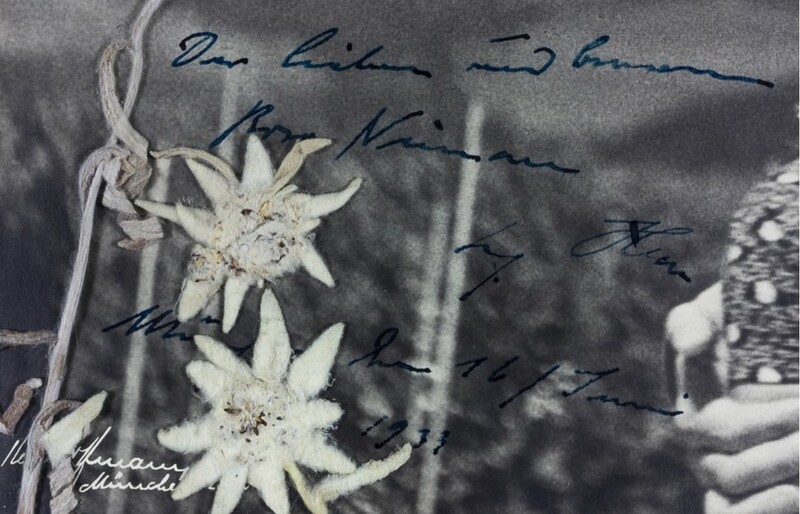 “The dear and considerate Rosa Nienau, Adolf Hitler, Munich, 16th of June 1933,” reads the inscription on the photo. The estimate bidding price of the photograph is $8,000 but it is expected to fetch up to $12,000. Auctioneer Bill Panagopulos of the Alexander Historical Auctions in Maryland says the stunning image was taken in Berchtesgaden, Hitler’s Alpine retreat, where Bernile was first introduced to him as they both shared the same birthday. 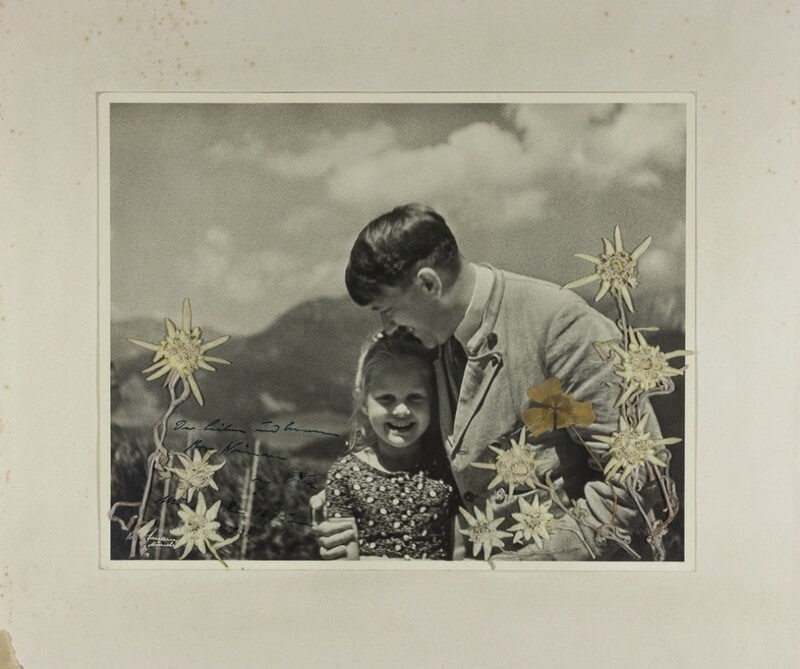 Hitler frequently invited children to his mountain residence throughout the 1930s, and photographs of such visits would often be used by Nazi propaganda. Unbelievably, Hitler was aware that Bernile, just seven years old when the picture was taken, had a Jewish maternal grandmother and was considered Jewish under Nazi racial laws of the time. Architect of the Holocaust and author of weird conspiracy theories he put together in the ‘Mein Kampf’, Hitler gained infamy for being the biggest anti-Semite of his time. But to the seven-year-old girl, the Nazi dictator was simply “Uncle Hitler.” She would knit him socks for the Christmas and would exchange letters with Hitler’s aide. Hitler continued to see Bernile, referred to as “Fuhrer’s child” by Nazi print media, until 1938 – when Martin Bormann, his secretary, confronted him with her Jewish ancestry. Even afterwards, Hitler was reluctant to give the girl up, lamenting that “there are people who have a true talent for spoiling my every joy,” according to Heinrich Hoffman, his photographer and the author of the picture. Nienau died from spinal polio in 1943, at the age of 17. 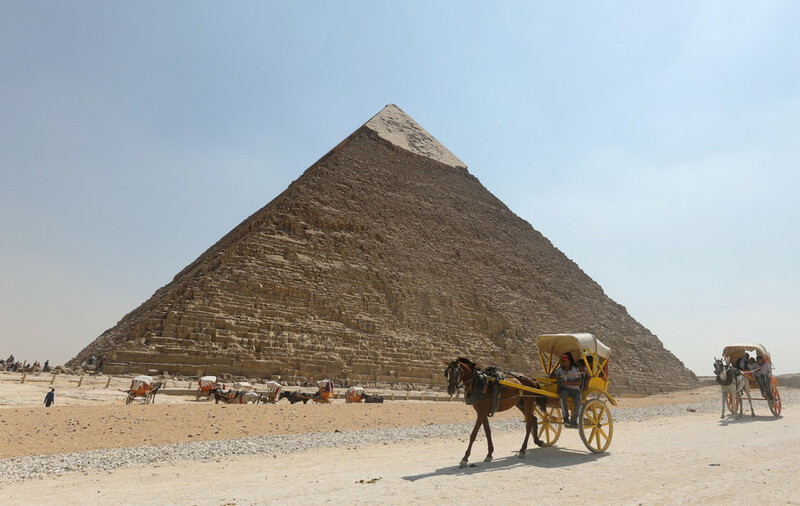 She was not the only German of Jewish ancestry being treated this way. The other notable example was Werner Goldberg, a soldier who served briefly in occupied France during World War II. Though his father was Jewish, the photograph of Goldberg – a tall, blue-eyed man – was advertised as “The Ideal German Soldier," and was later used in recruitment posters for the Wehrmacht.